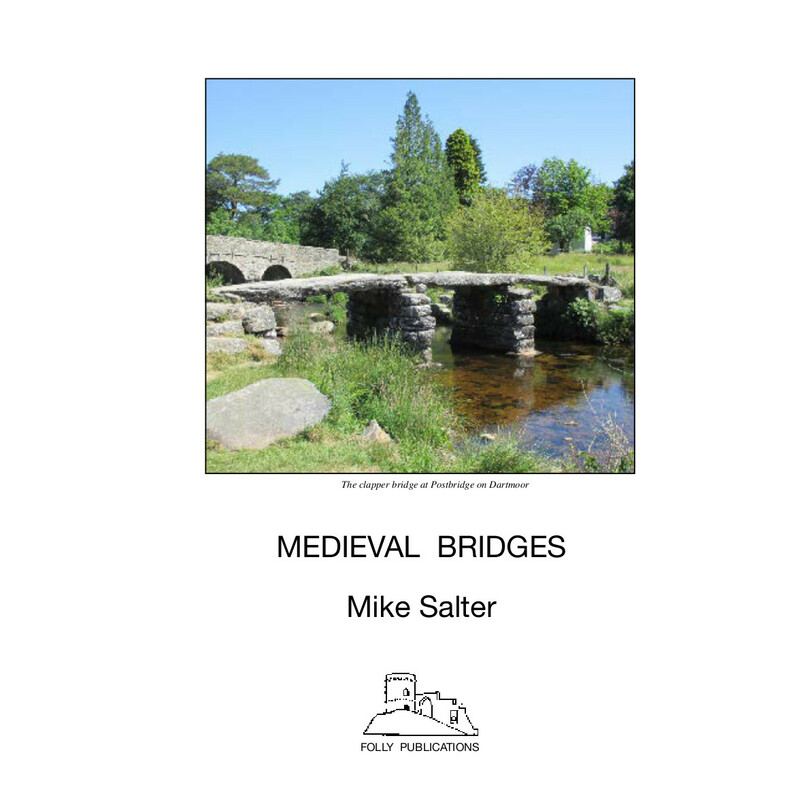 The aim of this work has been to include all surviving bridges in Britain where at least some part of an existing structure is thought to probably predate the Reformation of the mid 16th century. In Britain the medieval period is usually taken as going up to the end of the 15th century. However the connection between the church and the building and maintenance of bridges and the provision of chapels on or beside them was so strong during the whole of the period up to the time of the Reformation that going up to the mid 16th century makes sense. For England and Wales, John Leland’s Itinerary of c1535-42 happens to coincide with the Reformation period and provides us with much useful information about which bridges were then at least partly of either stone or brick. Bridges or constituent parts of them can be difficult to date even to a particular century, let alone to a specific point within a century. Most late 16th and 17th century bridges tended to continue with the general style, dimensions and building techniques of medieval bridges, so it is impossible to be precise about whether certain bridges are of before or after the stated cut-off point. The fact that the Reformation took effect a few years later in Scotland has also been taken into account although there are no bridges there assumed to date precisely from the critical period c1540-60. Many bridges which are generally regarded as 16th century have been included, unless there is a specific reason for assuming that nothing of the present fabric is likely to predate the 1560s. The oldest bridge excluded from the main gazetteers is that of 1563 at Brecon. Bridges in this book mostly lie on public roads or rights-of-way, although in some cases little or nothing of the oldest parts can be seen from road level. In several instances old features are only visible from the water or private land not crossed by paths. In addition many bridges have multiple names. Place names have been generally been prefered for the gazetteer entry headers, with other names usually given in the entry.